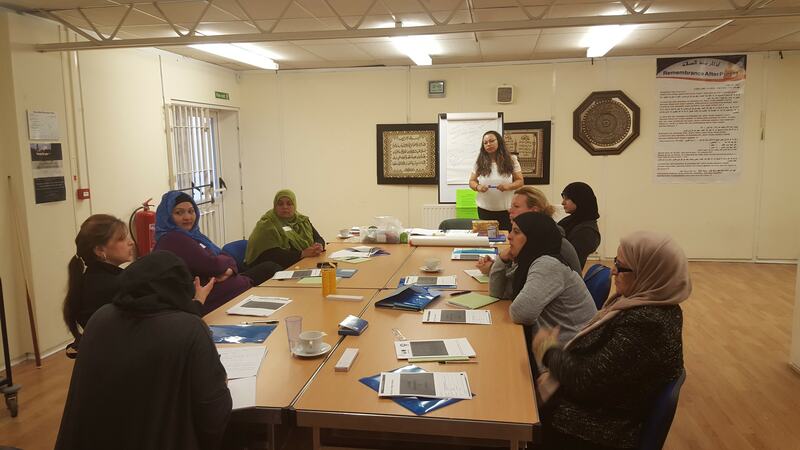 The ARAB Project, is funded by The Big Lottery Fund, and brings an exciting programme of activities designed to support Arabic Speaking people living in Sandwell into employment, volunteering or taking an active part in their community by reducing their social isolation. 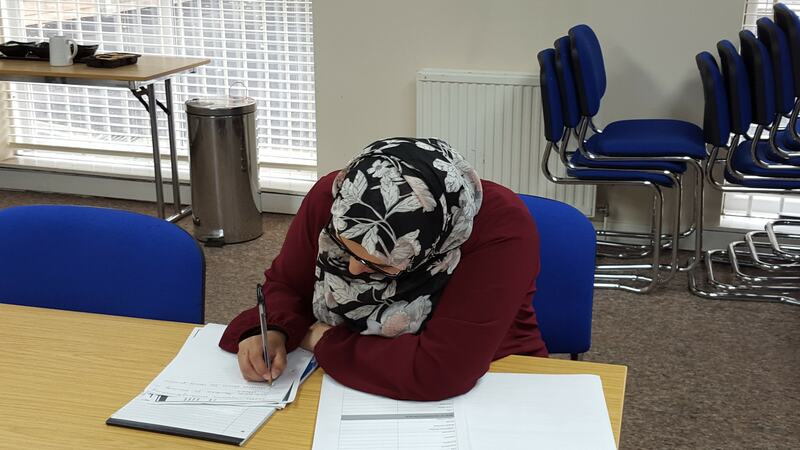 If you live in Sandwell and need to improve your reading, writing, speaking and listening skills, come and learn new skills and make new friends. 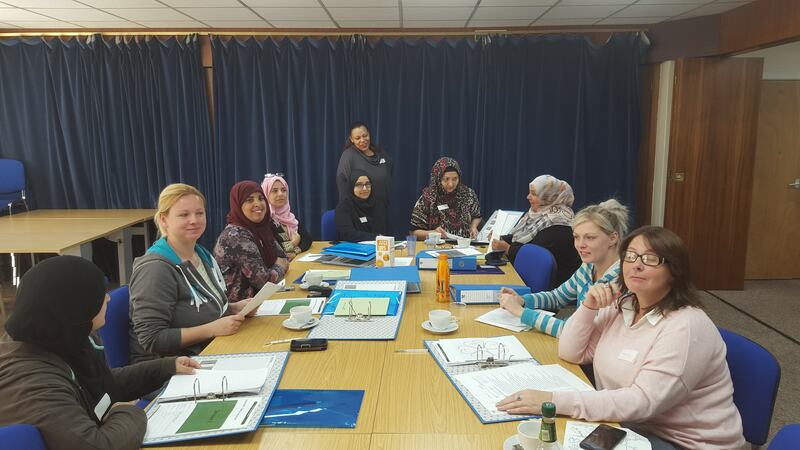 Our courses are run in warm and friendly environments within the Smethwick, West Bromwich and Cradley Heath areas. Some of our classes are run for women only. 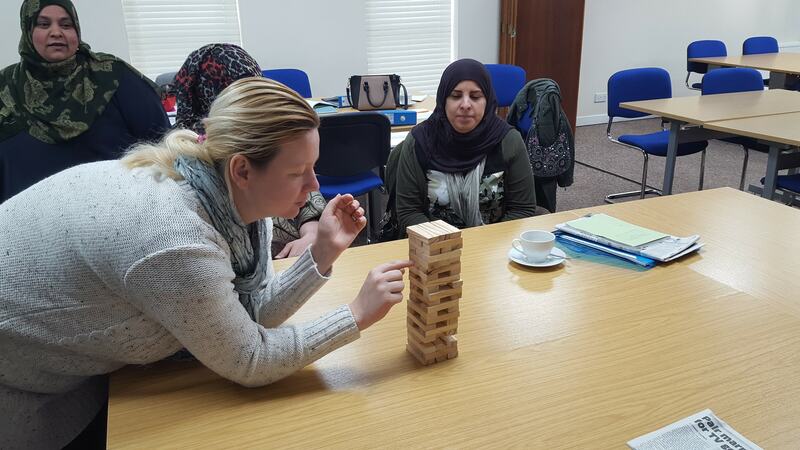 You will be able to take an exam and get a nationally recognised qualification. 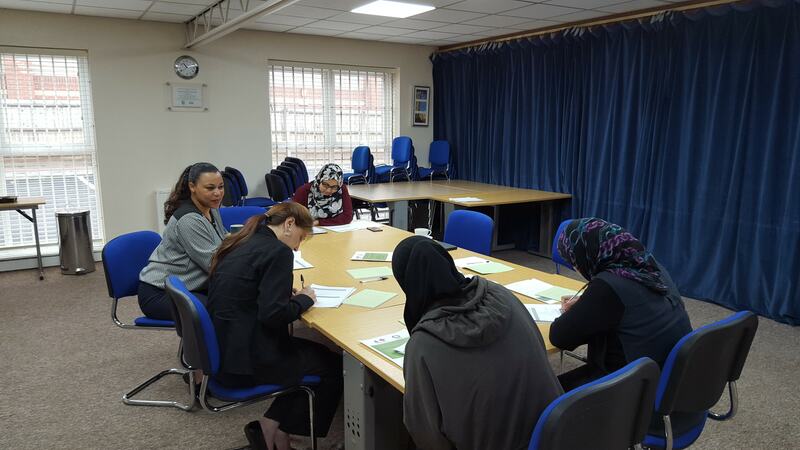 Before you join our ESOL classes you will need to come to an advice and assessment session. 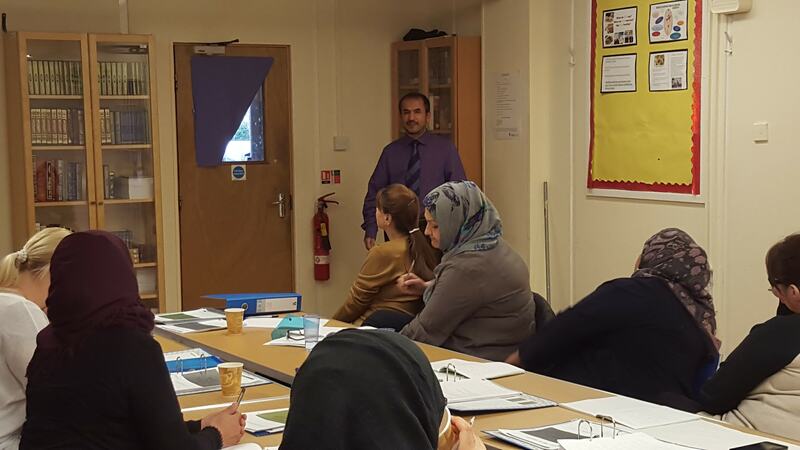 Classes are held on weekdays during the day and we have 3 or 4 lessons running each week. We offer small class sizes and personal support for every student. 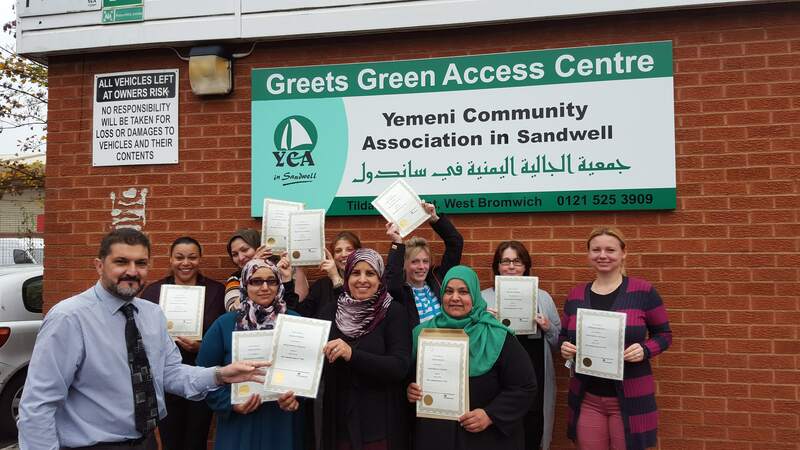 The YCA’s free Volunteer & Buddy Service is open to people living in Sandwell who need help and support to maintain independence through improving their English speaking, reading and writing skills, help with employment or career paths or to become more involved in their local community. Our volunteer buddy’s can offer support in a number of ways. For example, volunteers check in over the phone, to see how users of the service are doing and to assess their needs. Our Buddy’s can meet you on a one to one basis or as part of a group activity in a mutually agreed place. 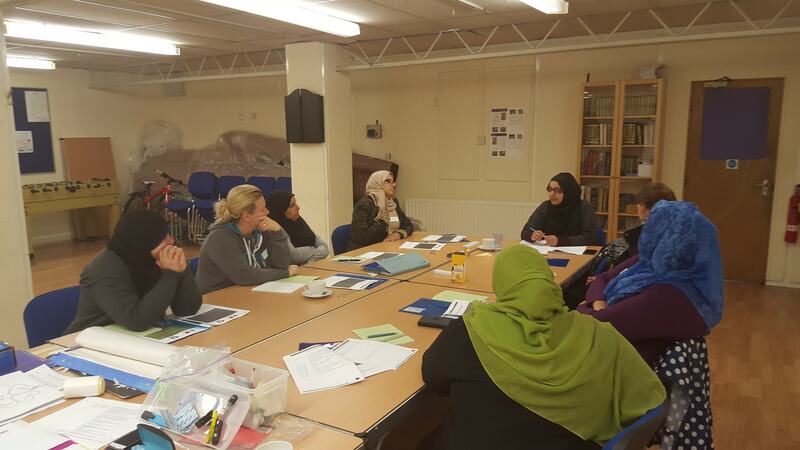 Our volunteers also take part in assisting ESOL tutors and other learning providers support students in activities that help improve confidence and help them move on positively with their lives. The YCA are always on the lookout for new volunteers. We believe the people most suited to befriending are those who are interested in other people, are good listeners, are reliable, and have 2-3 hours to commit each week. 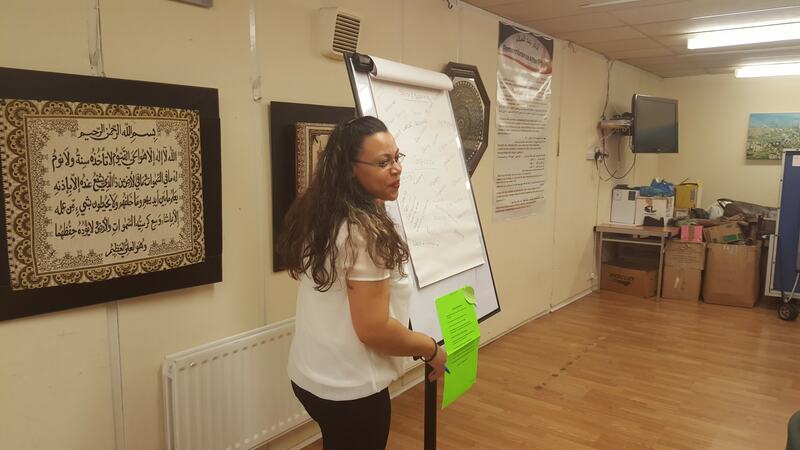 Often previous experience is not needed, we will provide free training. It's more about who you are than what you've done. Volunteering as a Buddy is a chance to give something as a volunteer through your time and commitment and every Volunteer has stories of what they get back in return. This programme is about inspiring people to get active, eat more healthily, learn new skills and discover new opportunities, through. Our volunteer buddy’s offer support in a number of ways. For example, volunteers check in with their paired individual to see how users of the service are doing and to assess their needs. 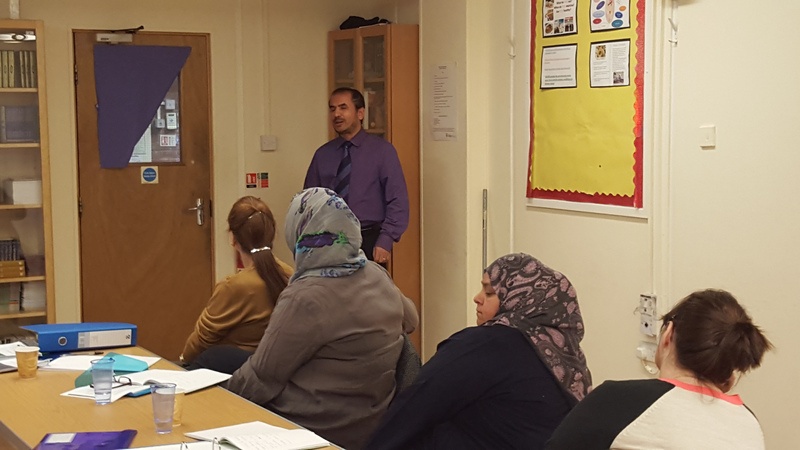 They take part in assisting ESOL tutors and other learning providers support students in activities that help improve confidence and help them move on positively with their lives. We support a range of projects aimed specifically at women, encouraging healthy eating, fitness and exercise, and better mental wellbeing. We also train women to run their own projects. We support a range of projects aimed specifically at Men, encouraging healthy eating, fitness and exercise, and better mental wellbeing. We also offer training to men to run their own projects. 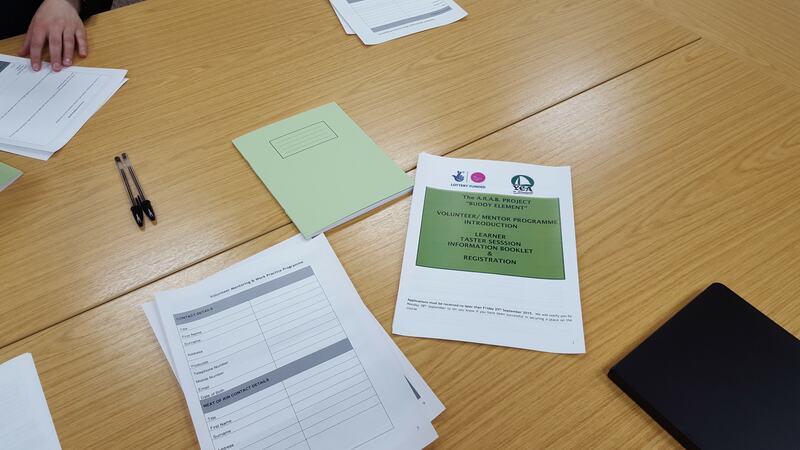 This project targets isolated people and encourages them to get involved in creative activities such as arts and crafts, sewing, storytelling and poetry to help improve their confidence, physical and mental wellbeing. This project targets isolated people and families and encourages them to get involved in creative activities to help improve their confidence, meet new people and learn new skills.